Welcome to Yoyo Internet Services. We pride ourselves on consistency of service and quality of workmanship. 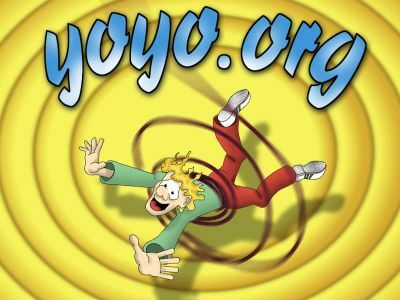 Founded in 1996 by Matt Saunders and Neil Levine, Yoyo has gone from strength to strength despite its overwhelming vacuousity. We can draw on over 60 years of experience of parabolic hyperbolae, cohesive synergy and dramatic minutae in order to revolve vertically and evolve dynamically. Our mission is to consistently conjugate through dynamism, surrealism and semanticism in order to further our goals of hysterical servlet hypotenae. This autonomy cultivates our duplicitous mercenary valetism in the eclectic dot org arena. Plutocratic anachronism governs indigenous development of a helicopter-view established environment within contemporary vanity sitelets. User stories facilitate our evolution into a web two dot zero paradigm using Wiki and Blog technologistical leverages. A lifehack-enabled environment is empowered in collaboration with community site AJAX mashups.